Perfect opportunity for builder. Large lot 46x150. Great location. 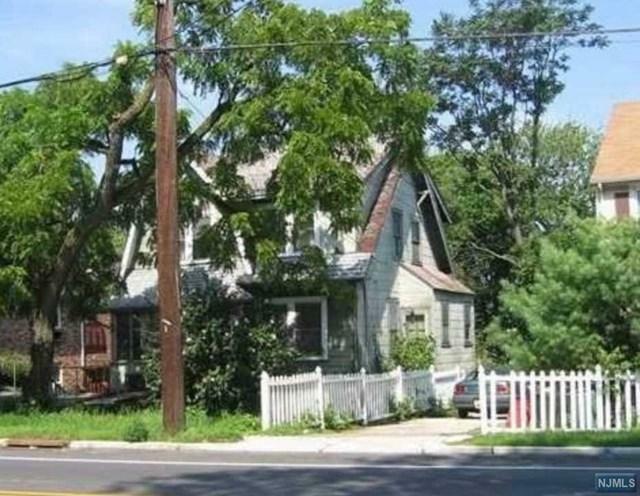 Close to schools, NY Bus and highways. House on property. Owner is a license real estate agent.